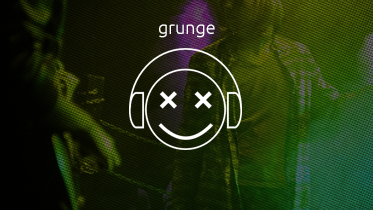 Grunge is a sub-genre of alternative rock and a subculture that emerged during the mid-1980s. Grunge first developed in the Pacific Northwest American state of Washington, particularly in Seattle and nearby towns. The early grunge movement revolved around Seattle’s independent record label Sub Pop and that region’s underground music scene, but by the early 1990s its popularity had spread, with grunge acts in California and other parts of the U.S. and in Australia building strong followings and signing major record deals.